The best things to shop from Le Marche are imported stuff that you won’t otherwise find anywhere else. I don’t buy vegetables and other fresh produce from them because those are a lot more expensive at this store. But I do binge on chocolates and coffee. 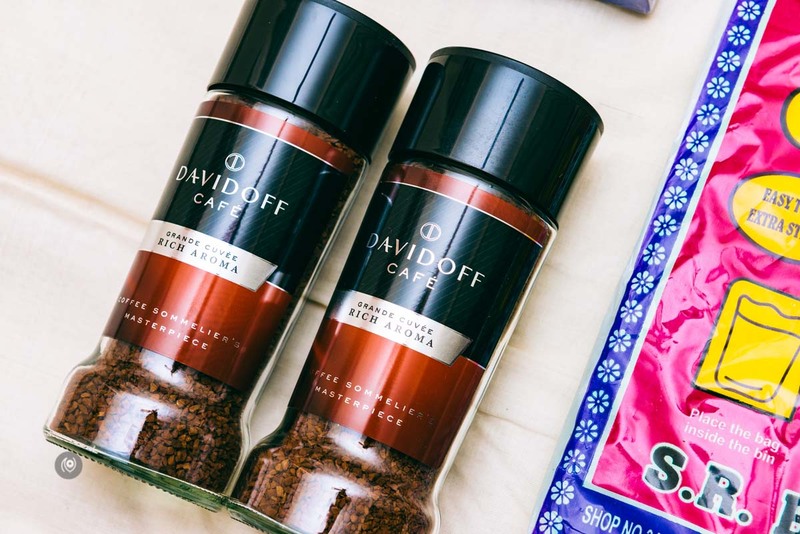 Davidoff’s Rich Aroma instant coffee is my staple. An ice-cold mug with two level tablespoons each morning. With stevia. Whether it is winter season or summers. I need the dose. I’m quite possibly addicted. Online stores like amazon have a maximum limit of 3-4 jars that one customer can purchase at a time. No such restrictions at Le Marche. I bought six of these. Europaea. Milk in tetrapacks, all the way from Ireland. I don’t drink milk. Not since my quest to get fit. Also because most of the milk available locally in India is suspect. I don’t trust the quality. During out trip to Europe in 2012, I’d sampled jerrycans of fresh pasteurized milk. I could chug down a whole gallon. It was delicious. Europaea isn’t as good but it’s a lot better than most of what I’ve seen on shelves in India. It’s currently at in introductory price of Rs. 117 for the 1 litre tetrapack. Give it a shot. These roasted and salted cashews are the best I’ve eaten in the packaged foods category. Nothing like the oil-friend salted ones at the Army Mess though. 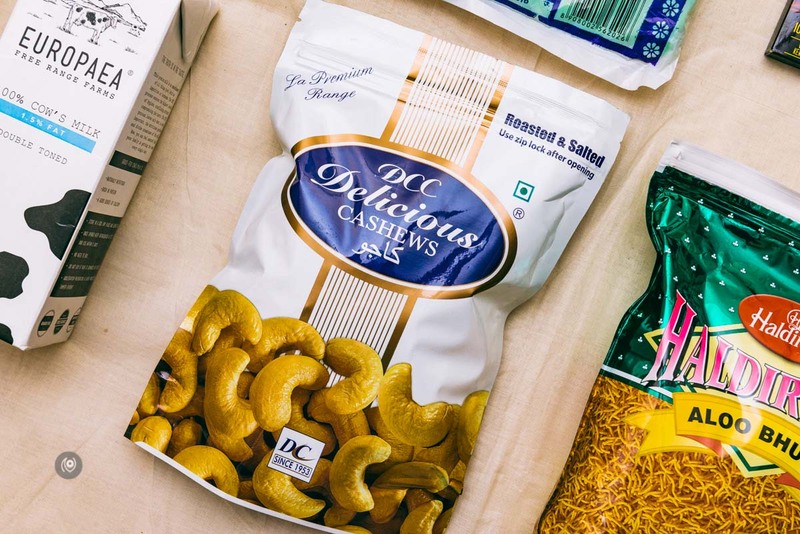 DCC Delicious Cashews ARE delicious. Good snack in the middle of the day but watch those calories. They can pile up. The only mass-produced chocolates that I can eat that don’t give me acne? 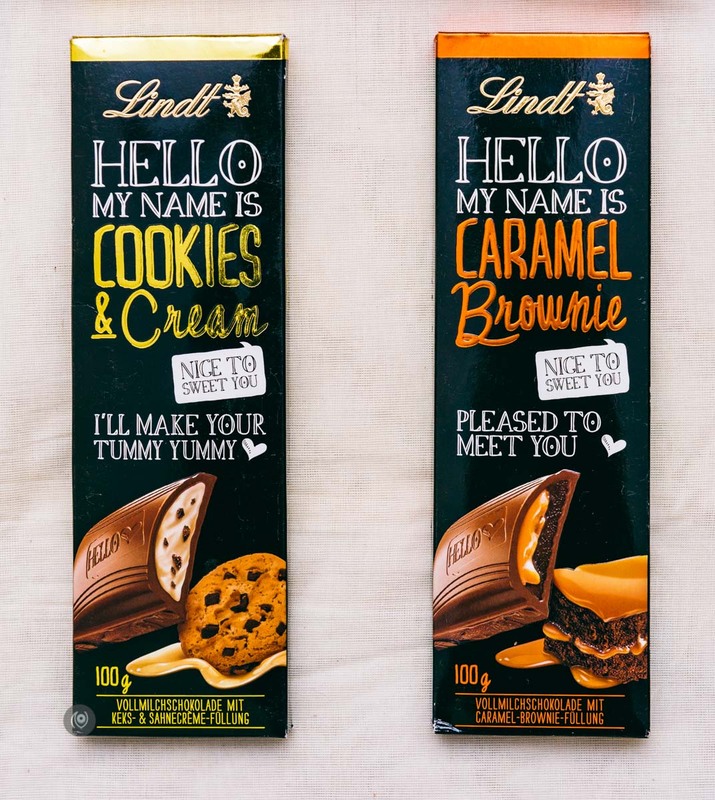 Lindt. I don’t eat a lot but when I do, I binge. This was binge. Just a few days after this haul, I was back at Le Marche. 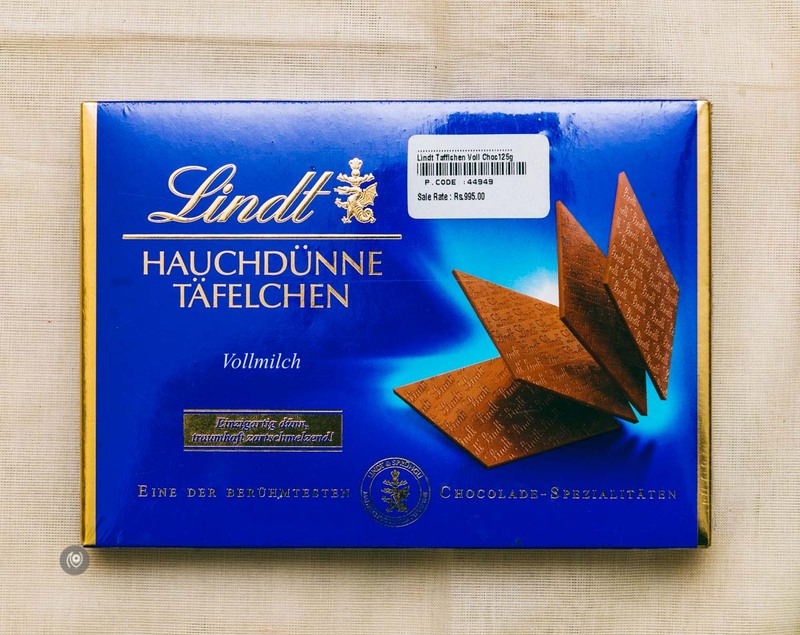 That week’s total dropped on just Lindt chocolates was about ten thousand rupees. Happy Valentine’s Day to me. Hee hee. These were new flavours from the brand that I’d not seen earlier, hence picked them up. Avoid. Best to stick to the staple round chocolate balls of goodness that Lindt has been producing from forever. The thins weren’t bad. The garbage bags were terrible – super thin plastic micron. I was hoping for something stronger at that price. Usually we end up using the polythene bags we get from food delivery services and we even use the cardboard boxes that Amazon sends when we shop there. But very rarely, we sometimes run out of those and then there’s a mad search for garbage bags. So these will end up being used in that emergency. 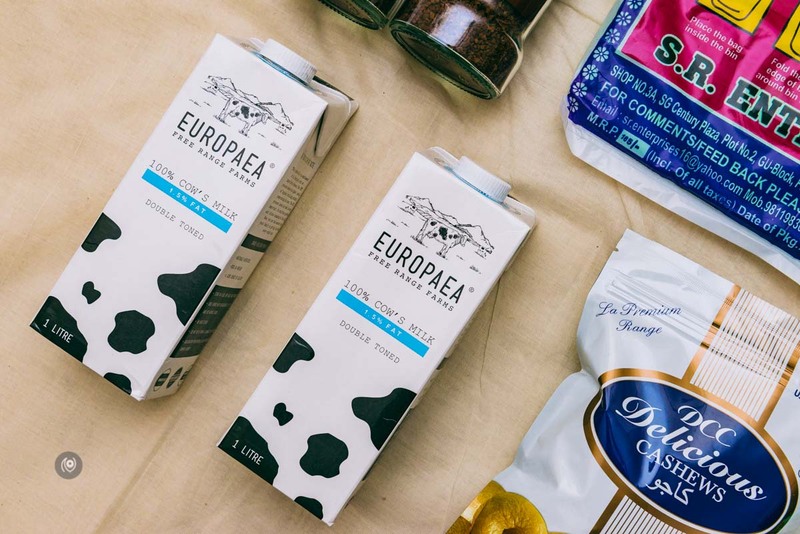 Love this post 🙂 I wish we had Europea milk here, but i get organic milk straight from the local farm, at 70/litre so i cant complain.